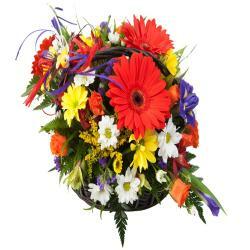 Basket Arrangement of 12 Mix flowers. Basket with 12 Mix Fresh Flowers like Roses Gerberas looks amazing. Pink and Yellow shaded flowers has a vibrant look which will grab the attention of all and will be relished for its beauty. 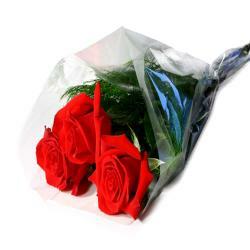 Shiny flowers has been designed such to be placed in the garden or in the room to give a rich look. 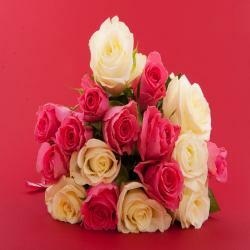 This amazing combination flowers will be loved by all for its unique design and style. The look of this basket is very classy which will be saved for life longs. 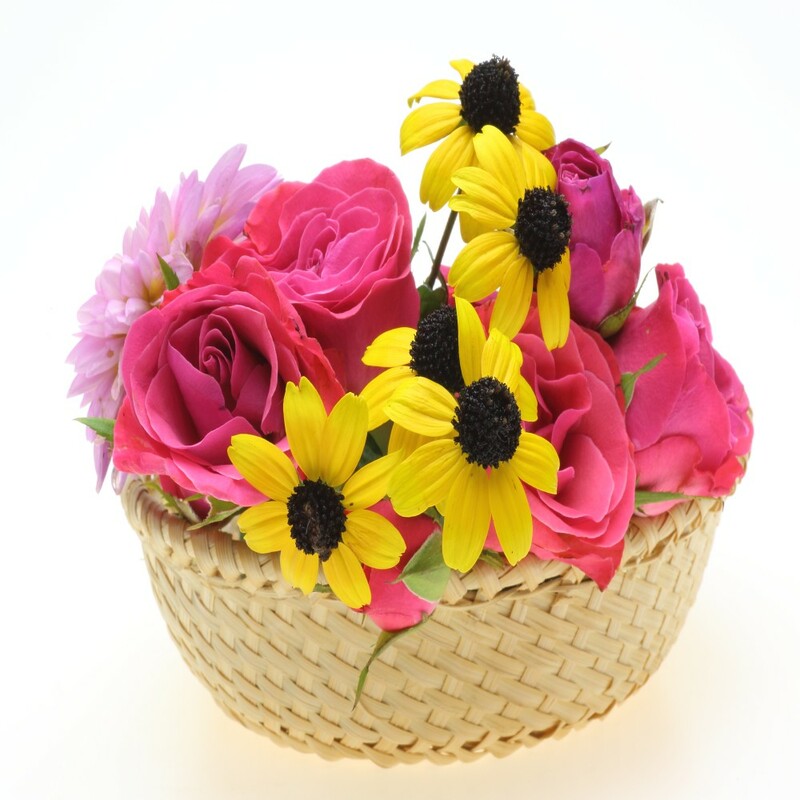 This Basket Arrangement is ideal gift for occasions like birthday, anniversary, wedding, friendship day, mothers day, fathers day, womens day, Diwali, Holi, Christmas and many more. 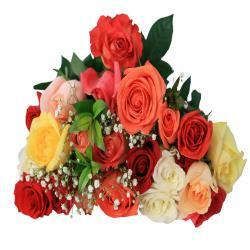 Product Details : Basket Arrangement of 12 Mix flowers.